Prices include VAT and insurance. There may be a delivery charge depending on distance. Packages can be modified to suit individual requirements, if in doubt get in touch. 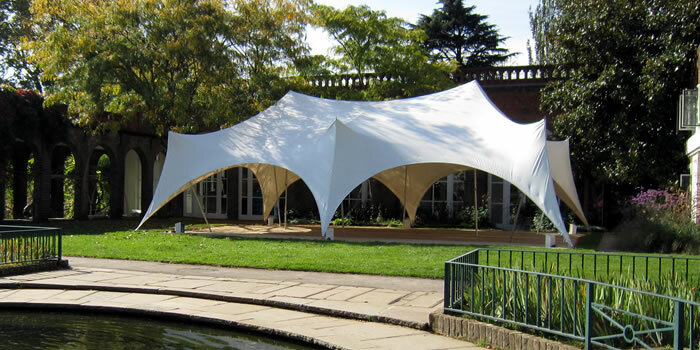 "You and your team were amazing and everything was organised so efficiently. The marquee looked stunning and we had lots of comments about how special it all looked. I realise we were very lucky with the weather but for all my early worries we didn't put the heaters on once!! Thank you for everything!